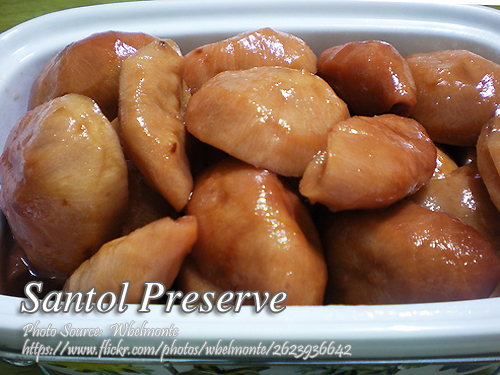 This suman is a delicacy of the Visayas region particularly in the Leyte province. 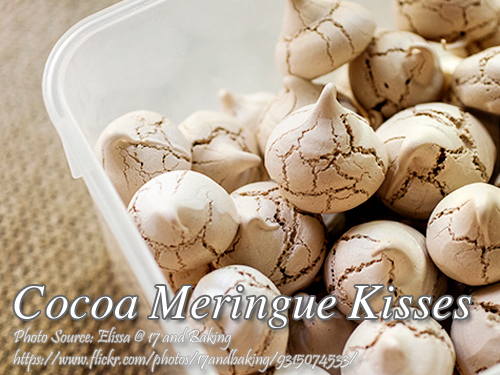 But I’m not sure if this is also popular in other places or region besides Leyte. When you visit that province you won’t miss this kind of suman sold by vendors specially in bus terminals bound to Manila. This suman is unique because it is a two toned suman colored brown and white. The brown part is chocolate flavored glutinous rice while the white part is glutinous rice and coconut milk. In a bowl mix the 2 types of flour until well combined. Take a heaping table spoon of chocolate mixture and roll into a ¾" log shape by hands. Do the same process on the plain milk mixture. Place the 2 logs side by side and twist to form a thicker two color log. Place the log in 2 pieces of banana leaves, roll and tie a string at both end to secure. Steam for 30 minutes in a double boiler container or steamer. I am so confused if I will mix the glutinous rice and ordinary rice, if anybody can tell me is the ordinary rice already ground to mix the glutinous? You don’t have to grind anything, the recipe said just mix the glutinous rice and ordinary rice. What is confusing on just mixing the two varieties of rice? 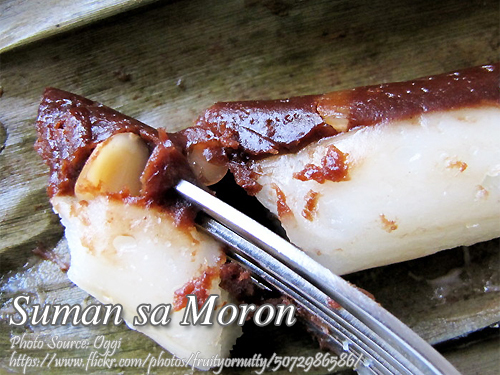 how about some videos of how to cook suman sa moron. is it necessary to chop the peanuts? if cooked how does it look? thank you. great help for suman enthusiast like me.